Springtime on Martha's Vineyard is beautiful and the community is bursting with excitement for the upcoming summer season. Here are some great things to do on Martha's Vineyard for families with children. From children's movies to 5Ks, there are events for all ages and interests this spring. 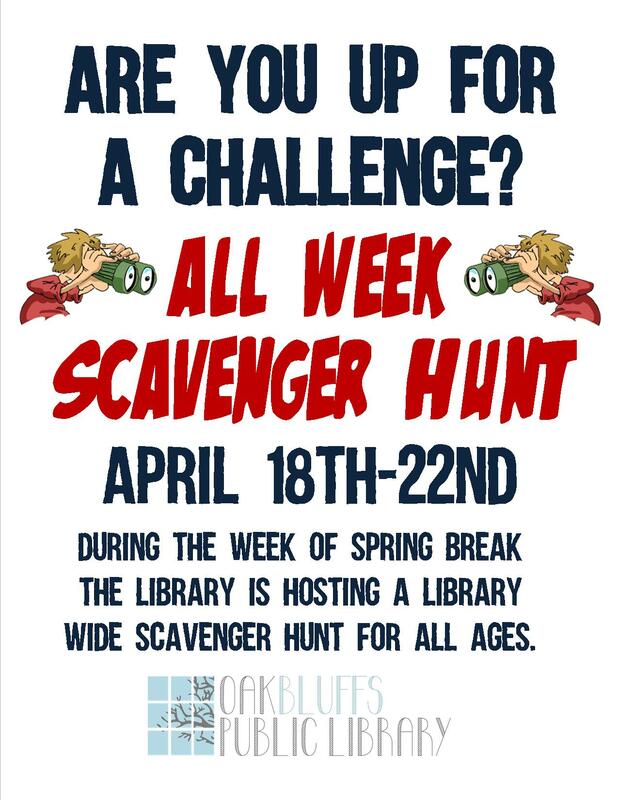 During the week of Massachusetts' April spring break, the Oak Bluffs Public Library will host a scavenger hunt for children of all ages. This family-friendly event takes place Tuesday-Saturday beginning at 10 am. Prizes are awarded to all who complete the hunt. 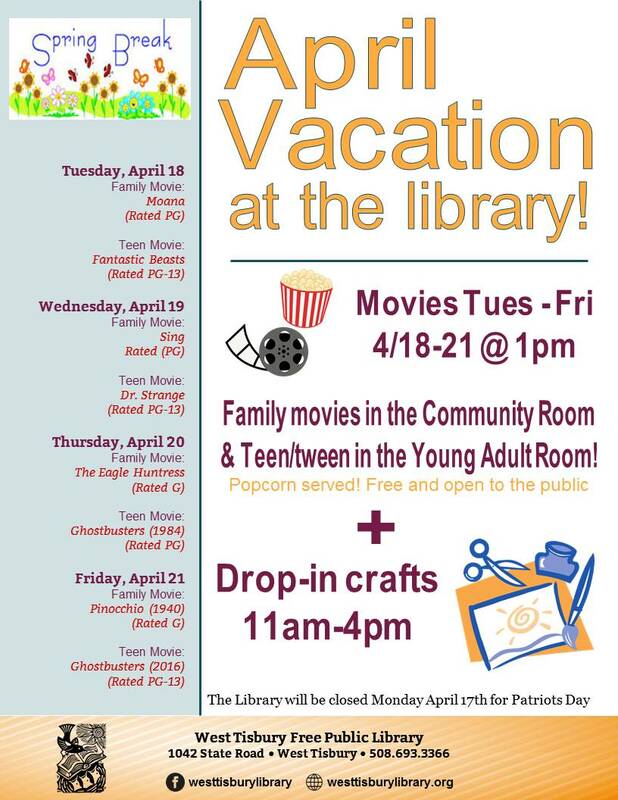 The West Tisbury Free Public Library will host a Family Movie and Teen Movie viewing every afternoon from April 18-21 at 1 pm. This is a great way to meet other families on Martha's Vineyard. 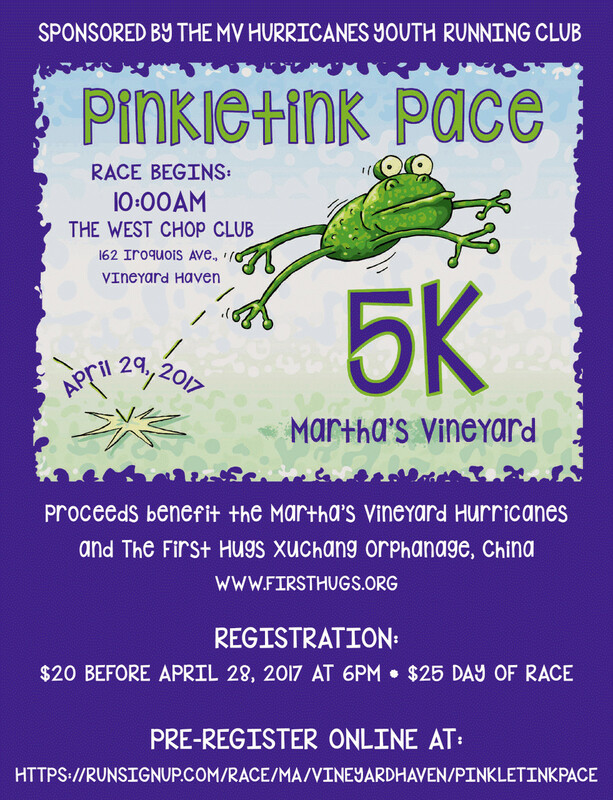 The MV Hurricanes Youth Running Club will hold the Pinkletink Pace 5K Run/Walk on Sunday, April 29, 2017. This event is open to participants of all ages and proceeds will be donated to the Xuchang Orphanage in China. The race will begin at the West Chop Club on 162 Iroquois Ave, Vineyard Haven. The course winds through the lovely neighborhoods of West Chop and offers participants beautiful ocean views. Click here for race sign up and additional details. 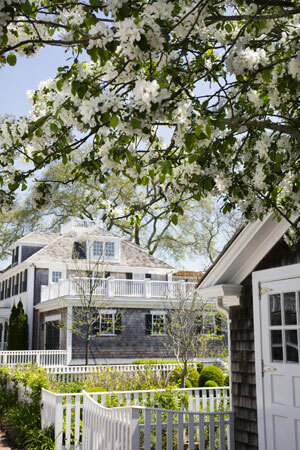 A weekend-long celebration of Mother's Day and Spring will once again take place in Edgartown. 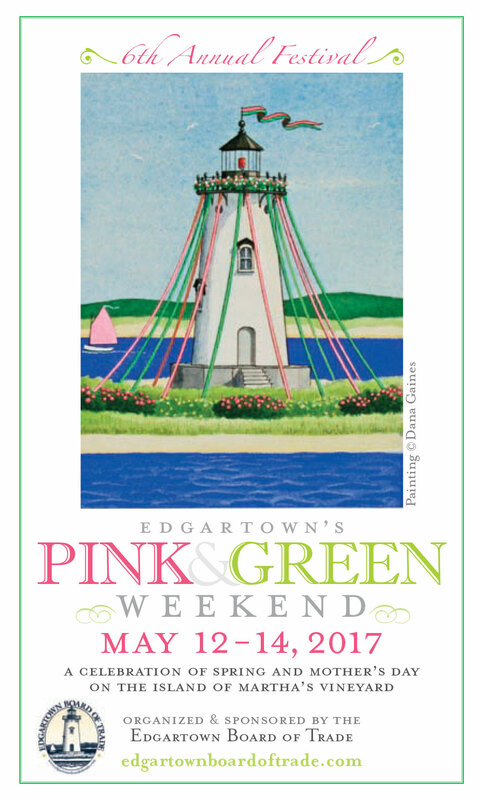 This event will feature a wide range of family-friendly activities including Mother's Day Brunch and tours of historic Edgartown, MA. Find out more information, here.